Our history as makers of traditionally made, hand-crafted sporting accessories goes back to the 1970s. It was then that our founder John Smith, a representative for the renowned Hull Cartridge Company, and his wife, Margaret, decided to turn their hands to the creation of quality sporting luggage. Their unique designs, beautifully made from the best materials, were extremely well received and, as the decade turned, had created a keen following. The Croots of today celebrate the values of the founders. From our workshops in Malton, North Yorkshire, we still pride ourselves on combining the best of English workmanship with the finest of traditionally made materials to produce objects of timeless beauty. The home of great craftsmanship. Our exquisite hand-crafted products are born from many things. Our craftsmanship. Our heritage. Our proximity to some of the world’s most magnificent country estates. Our insistence on only ever using the best materials. And our commitment to creating the finest field sports accessories and luggage. 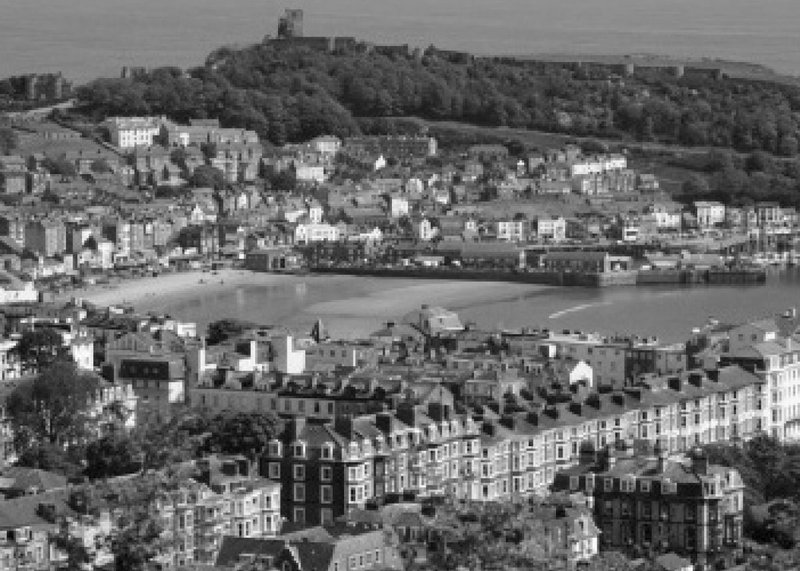 All these things come together in Malton, the picturesque market town we call home, and a gateway to the shooting grounds of the magnificent North York Moors. This is where our family-run company still produces every Croots item under one roof. Where we’re inspired. And where our sense of place shines through. 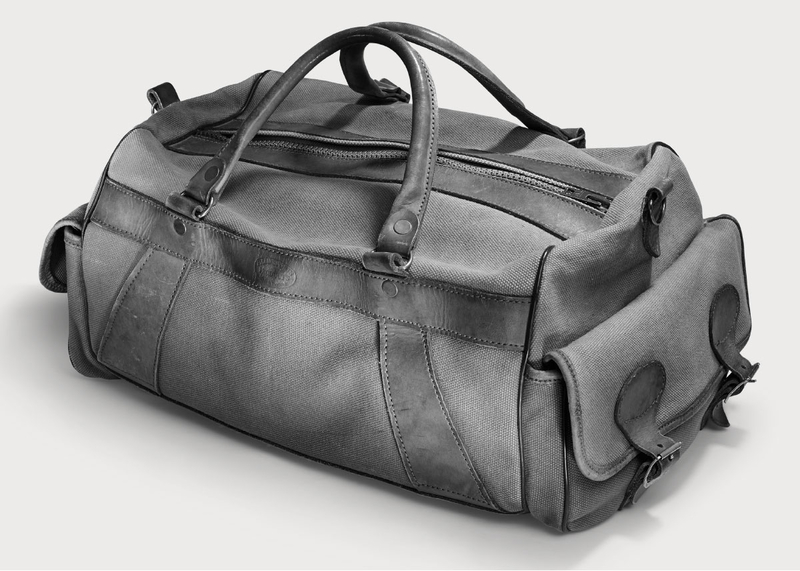 All our luxury leather luggage is handmade in our workshop in Malton, North Yorkshire. 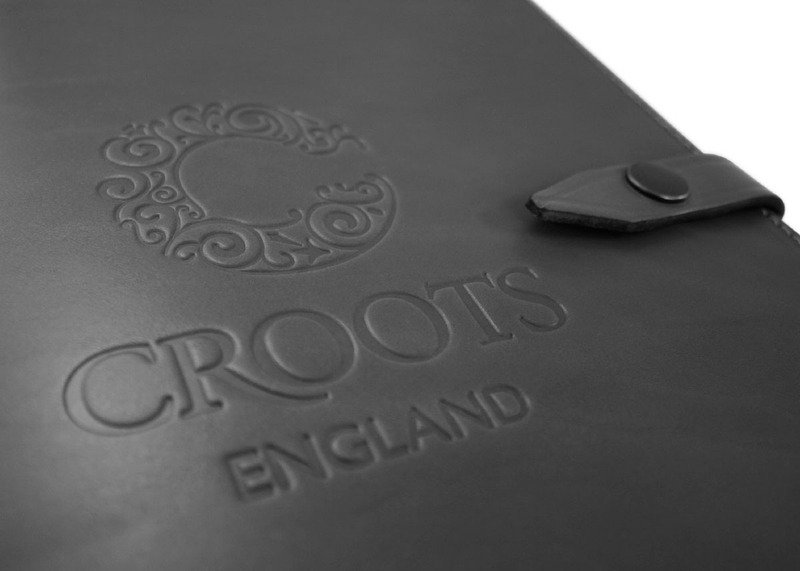 Each Croots item is a testament to our sense of place. A nod to our past, and to the spectacular shooting country that surrounds us. You’ll find no mass production here. Simply the finest craftsmanship from people who understand the heritage and uniqueness of this special part of the world. When we make our shotgun slips, cartridge belts and bags, we know choosing the right materials is crucial. That’s why we always insist on hand-picking our own hides. And only ever use natural, vegetable-dyed leather to give us that unbeatable combination of suppleness and performance. We’ve also learnt that our preferred grade of sturdy cotton canvas can’t be bettered, and that pure, natural rubber provides the best waterproofing by far. From first-class beginnings to the finest of finished articles, our dedicated craftsmen imbue every detail of our perfectly made pieces with all their experience, knowledge and expertise, every time. We’ve been making the finest, hand-crafted sporting accessories since the 1970s. Ever since founders, John and Margaret Smith, decided to turn their hands to creating the highest quality sporting luggage. Influenced by our closeness to renowned shooting country, our unique designs – beautifully made from the best materials – are as well received and sought after today as they were then. Now we celebrate John and Margaret’s founding beliefs by continuing to combine the best of English craftsmanship with the finest of traditionally made materials, to produce objects of timeless beauty. And always from our workshops in Malton, North Yorkshire. 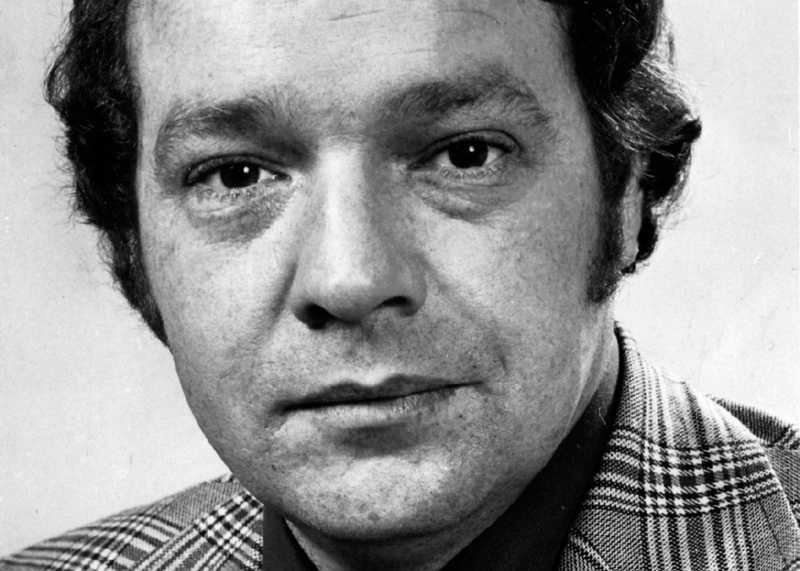 Jackie Croots’ parents – John Smith, a representative for the respected Hull Cartridge Company, and wife, Margaret – decide to turn their hands to creating sporting luggage. Field Sports Products is born, and the Smiths convert the top floor of their family home into a workshop. A friend asks John to make him a canvas holdall and gun slip; seeing an old roll of original mailbag canvas gathering dust on a visit to a cotton mill, John buys it to make the holdall. One of the first canvas products we made, it was kindly returned to us in 2012. Despite travelling the world many times, we’re proud to say it’s still in excellent condition. The time comes to move out of the family home into our first purpose-built workshop, in Scarborough. Growth continues steadily throughout the 1980s, as our reputation and coverage spreads across the UK. We expand again. This time into even bigger workshops in one of North Yorkshire’s most celebrated (and most beautiful) market towns, Malton. We’ve been here ever since. Allistair Croot joins the company to give our sales and marketing a boost. We exhibit at IWA – our first export trade show. It’s such a success, our products are soon being stocked in New York, Stockholm, Vienna and Tokyo – by partners who still work with us today. This is the start of Croots appearing in many international outlets. In fact, you can now find us in over 20 countries. 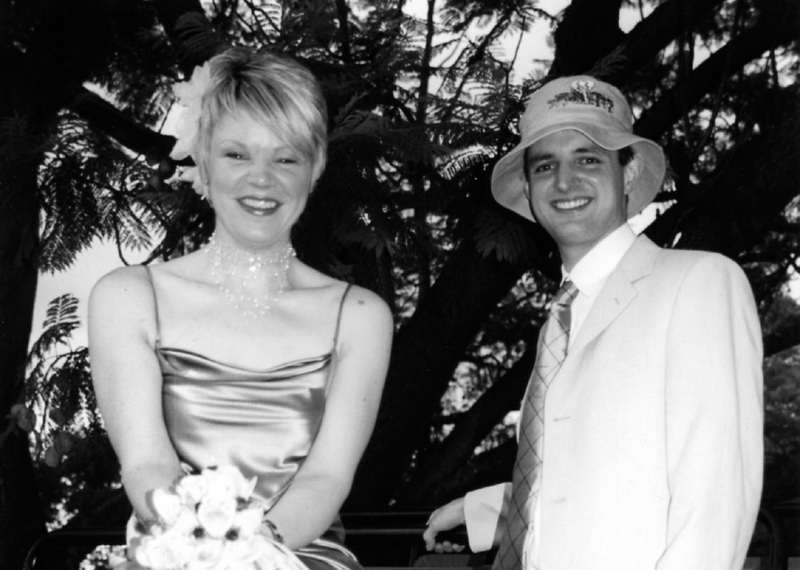 On a well-deserved break, at the Sabi Sabi game reserve in South Africa, Allistair and Jackie get married while on a Jeep Safari. John and Margaret retire, leaving the running of the company to Allistair and Jackie. Their first steps include upgrading our machinery, and taking on more people, as our customer numbers continue to grow. We work with designers from Nigel Cabourne, Browns Fashion and Lee Cooper Jeans to create exciting new bespoke designs. 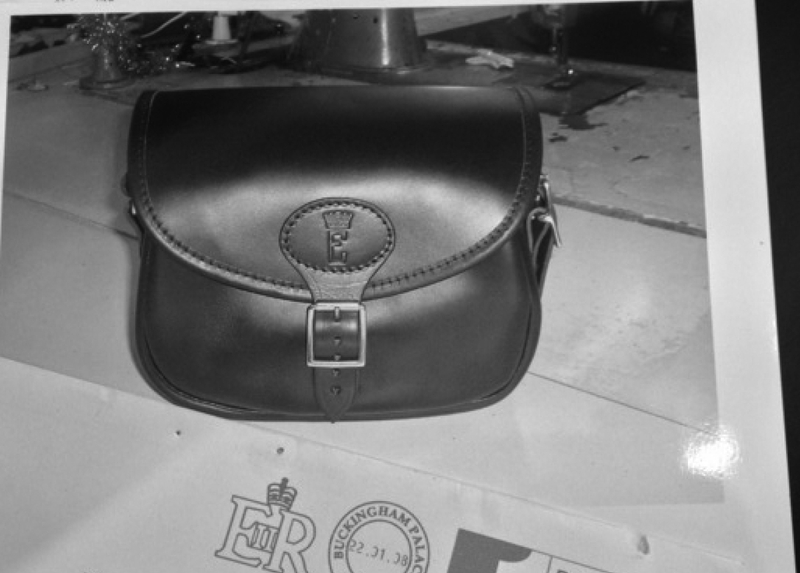 We supply Her Majesty the Queen with a personalised Byland leather cartridge bag, complete with Royal Standard. This is just the first of many products we’ve supplied to the Royal Family, including to Prince Philip, the Balmoral Estate, and the Sandringham Estate. We rebrand our field sports range, and it really pays off. We receive fantastic feedback from customers, the value of our brand grows and grows, and we become leaders in the country sports accessories market. We supply gifts for Prince William and Kate Middleton’s wedding guests. We launch our City collection, at the Pitti Uomo trade show, in Florence. We also expand in the Far East, securing new outlets in Japan, Taiwan, Singapore and Hong Kong. 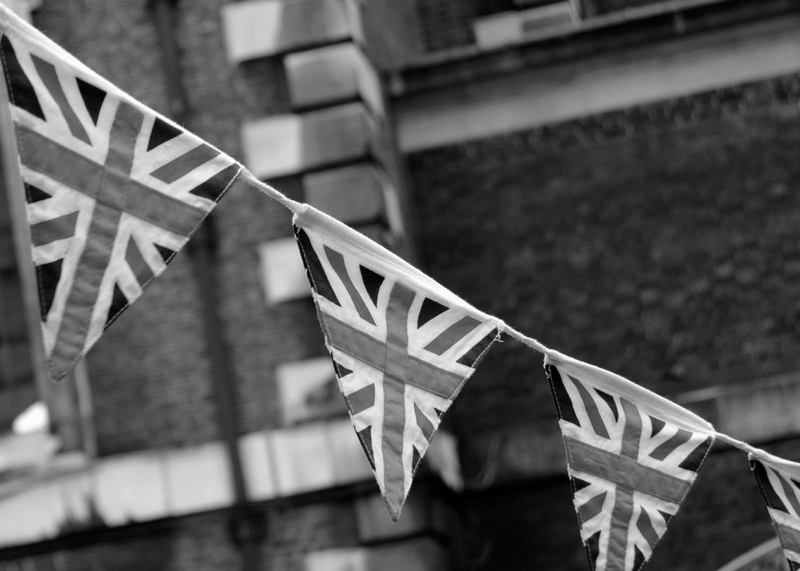 Places where our commitment to British heritage, traditional craftsmanship and quality are highly valued. We exhibit at the CLA Game Fair at Ragley Hall. 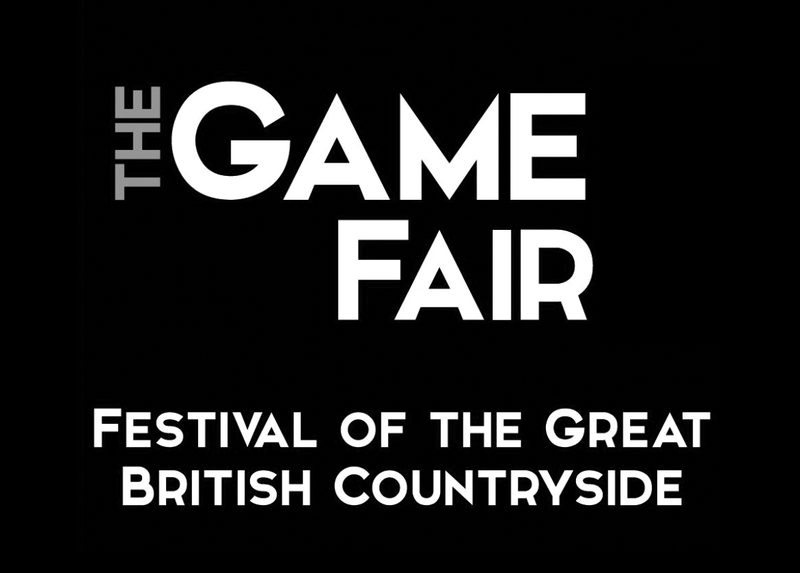 The Game Fair is the annual gathering for people passionate about countryside pursuits, and the Great British Countryside in all its glory. We win a Gold Design Effectiveness Award for our brand identity design. 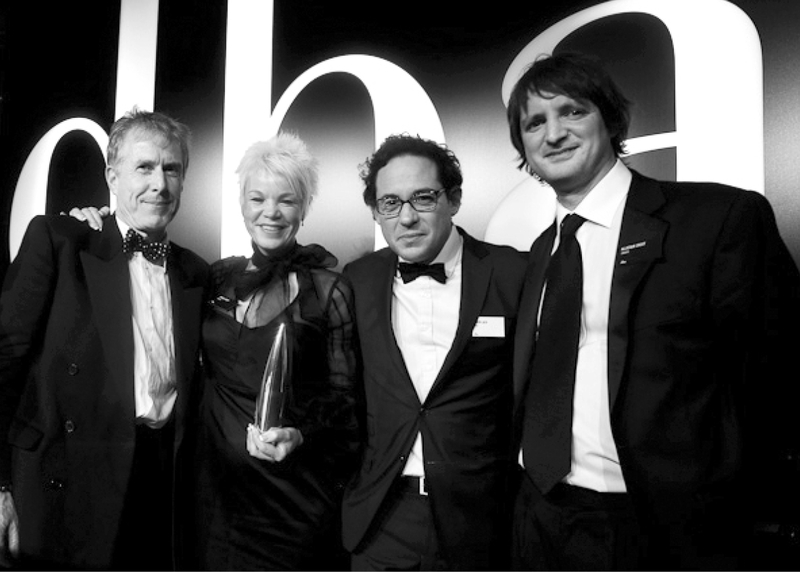 Judged by business leaders, the Design Business Association awards are both rigorous and authoritative. They celebrate the power of design to drive business success. 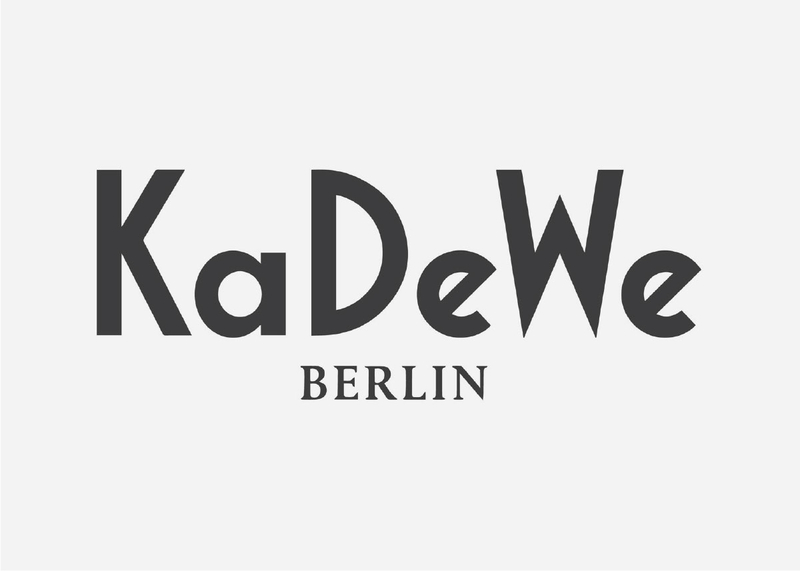 Introduction of our City collection to the department store KaDeWe in Berlin. With over 60,000 square metres of selling space and more than 380,000 products available, it is the second largest department store in Europe after Harrods, London. It attracts 40,000 to 50,000 visitors every day.